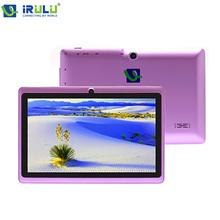 The new 9.6 inch IPS Screen Tablet PC runs on the Android 4.4.2 Operating System with full access to Google’s Play Store and Thousands of Apps and Games. 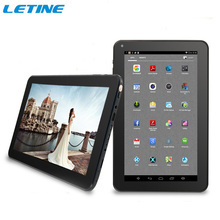 This amazing phone call tablet pc is a necessity for an electronics addict or someone that just wants a nice tablet and Smartphone all in one. 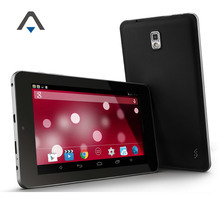 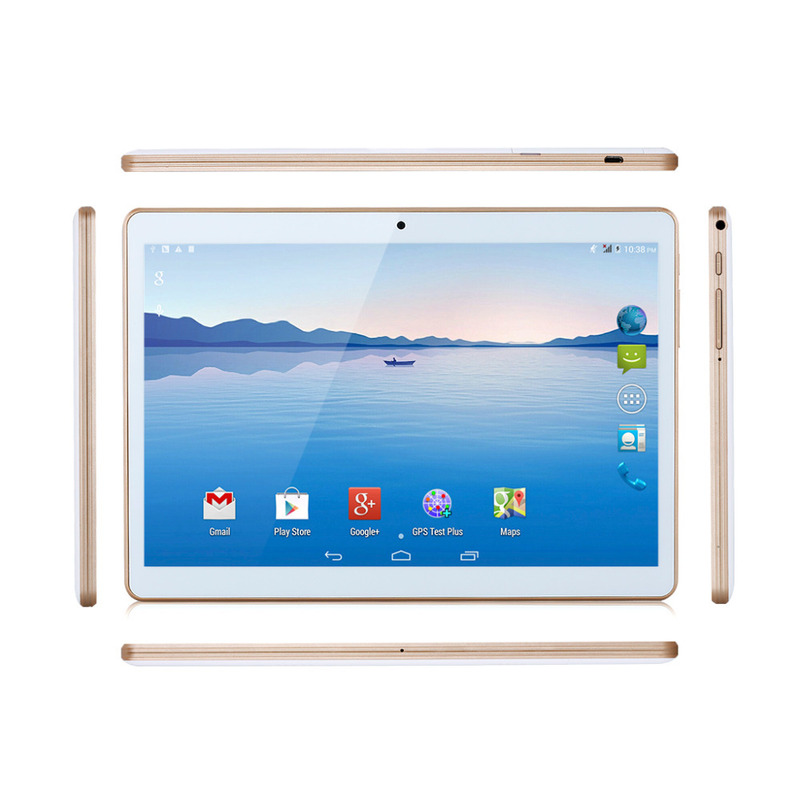 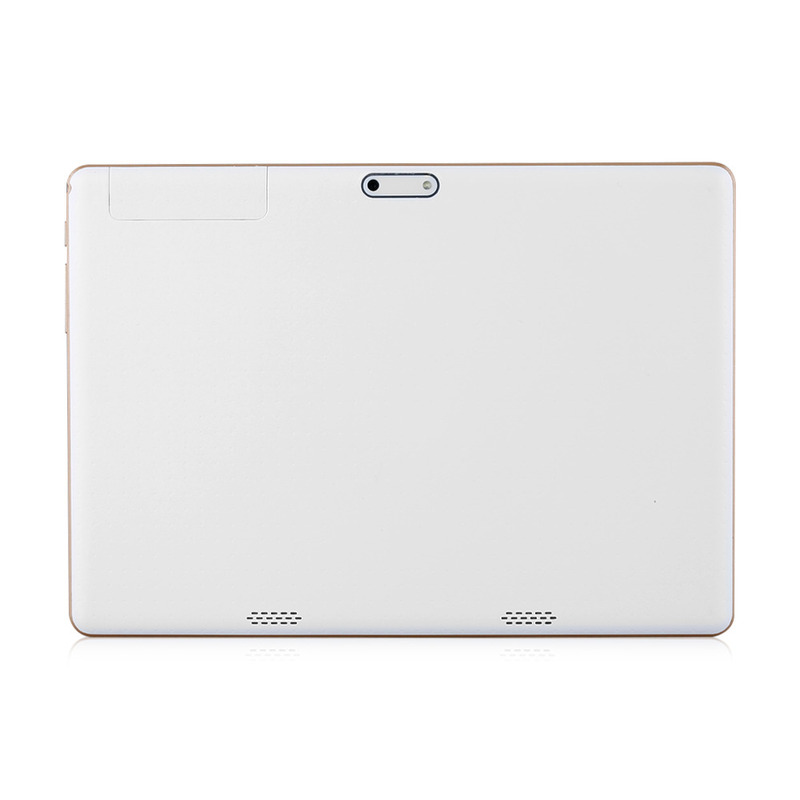 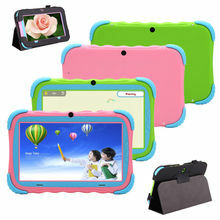 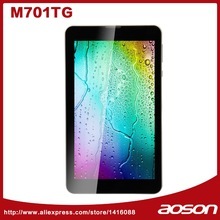 Adopting Android 4.4 OS, the Dual SIM Dual Standby Tablet PC provides excellent compatibility and entertainment function. 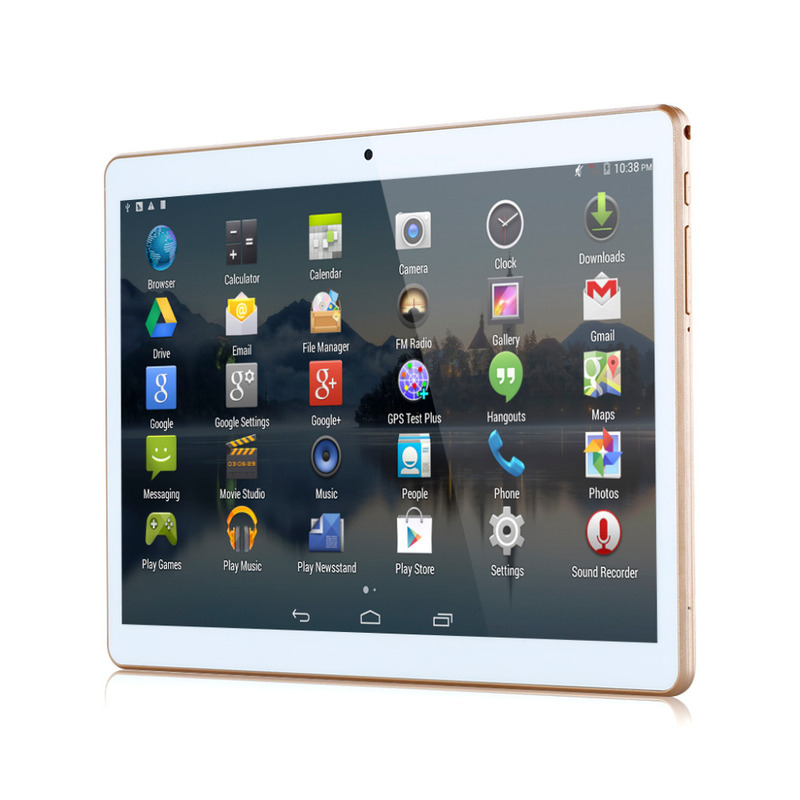 Multi-language	 English, Spanish, French, German, Greek, Italian,Polish, Portuguese, Russian, Swedish, Turkish,Czech, Danish, Dutch, Bahasa Indonesia, Bahasa Melayu, Bosnian, Catala, Cestina, Dansk, Bulgarian, Siberian, Ukraine, Afrikaans, Deutsch, Eesti, Espanol, Arabic, Korean, Japanese, Simplified/Traditional Chinese,etc.